phases through to the completion of full design. Delmatic are there at every stage of a project – from initial concept and scheme design through to handover and aftercare. 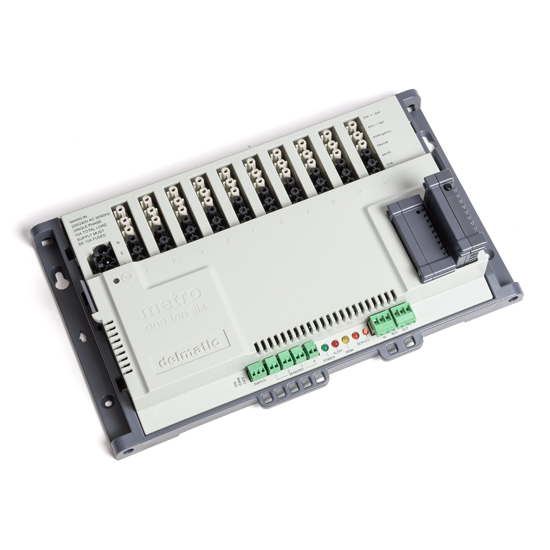 Delmatic BIM models are available for all modules and devices, and enable designers to accurately and efficiently integrate advanced lighting controls into a project. Enter your details to download the BIM object and start designing the latest in lighting control and management solutions. Delmatic Touchpanels deliver the ultimate in touchscreen looks and experience. 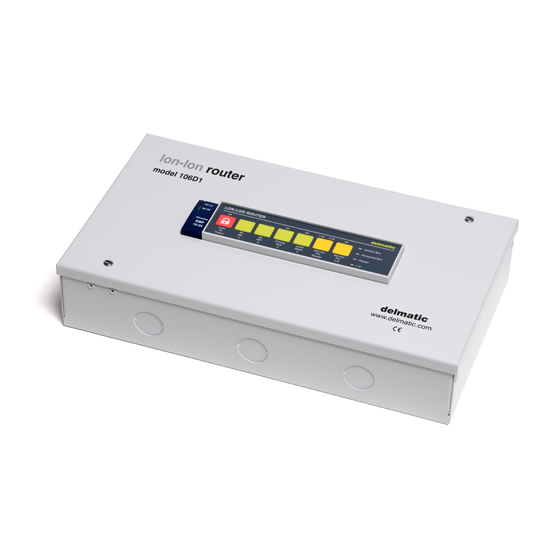 Smart IP Routers form the backbone of the lighting management system network. 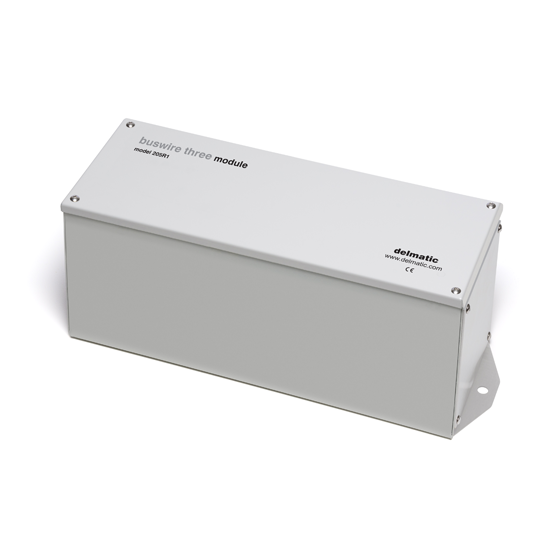 Optimises transmission of data across the lighting management network. 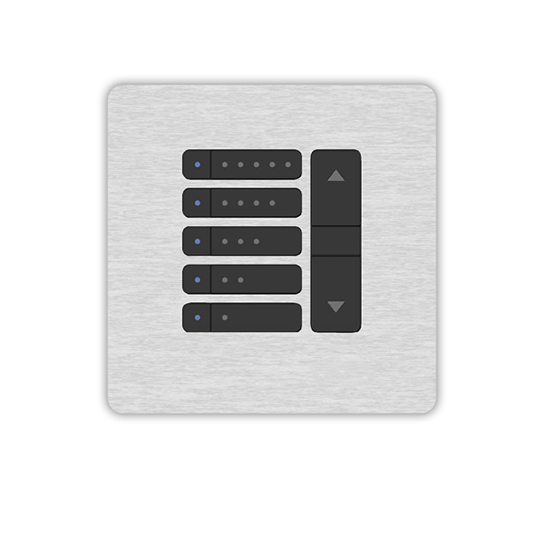 Converts standard momentary-action switches into intelligent DALI switches. 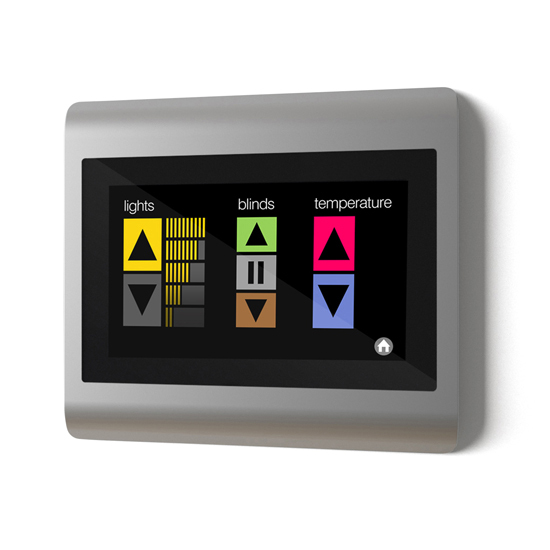 Controls lighting scenes as well as integrated blinds and audio-visual equipment. 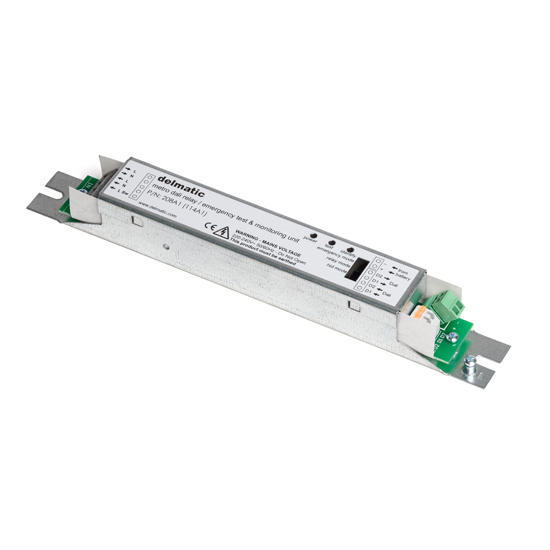 This is a smart distribution module providing powerful flexible switching. 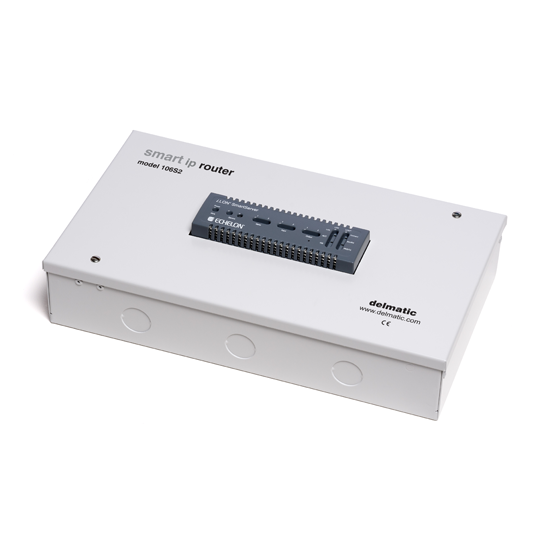 A compact solution to control non-DALI devices across a DALI network. 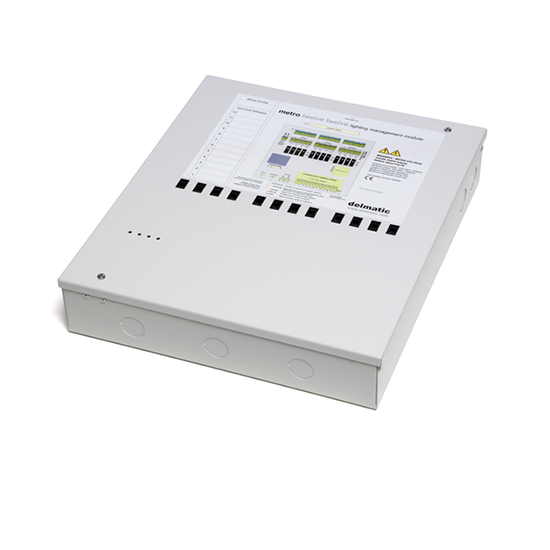 A powerful digital router providing total flexibility and monitoring. 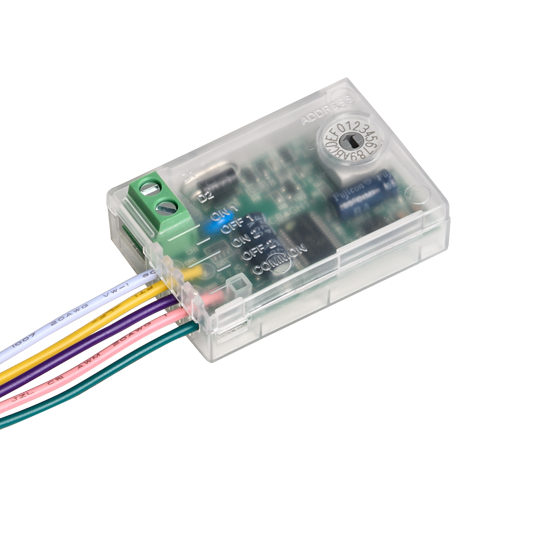 This module is a powerful hub providing control and monitoring of DALI channels. 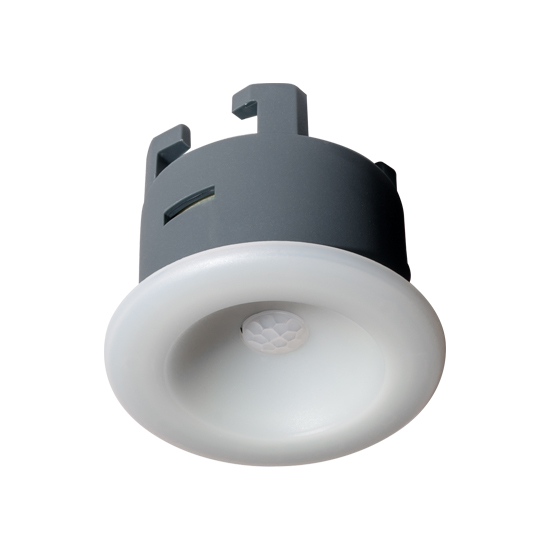 Optimising efficiency by relating lighting and connected services. 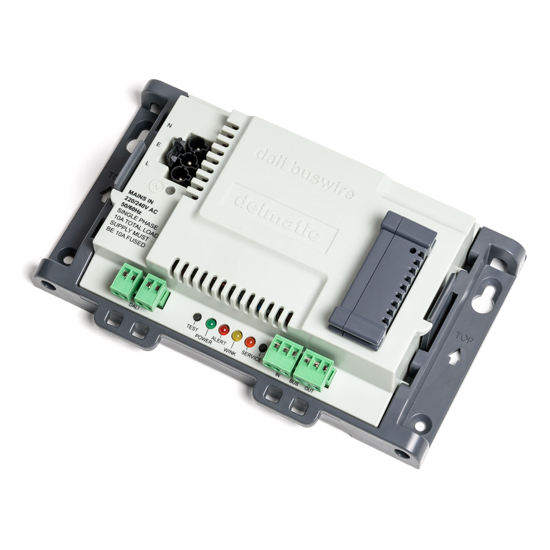 DALI Buswire One is a smart digital router providing total flexibility and monitoring. 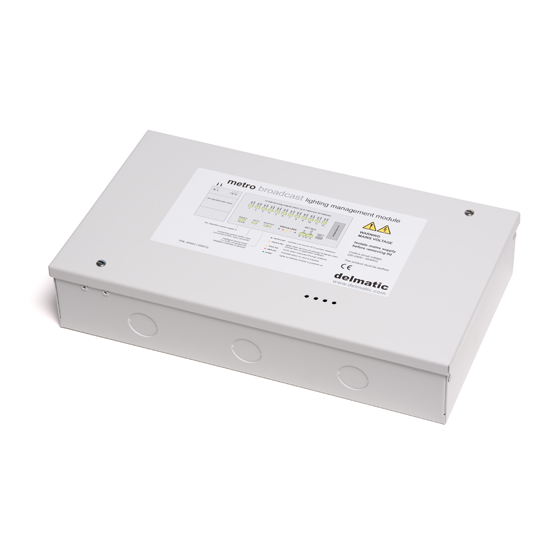 A smart hub providing fully flexible switching, dimming and monitoring.